What do the names Reville & Rossiter, Handley Seymour, Molyneux and Maureen Baker all have in common? It’s a quiz question that might stump the most ardent of royal enthusiasts, but add a couple more names – Norman Hartnell, David & Elizabeth Emmanuel or Sarah Burton at Alexander McQueen – and the penny might drop. 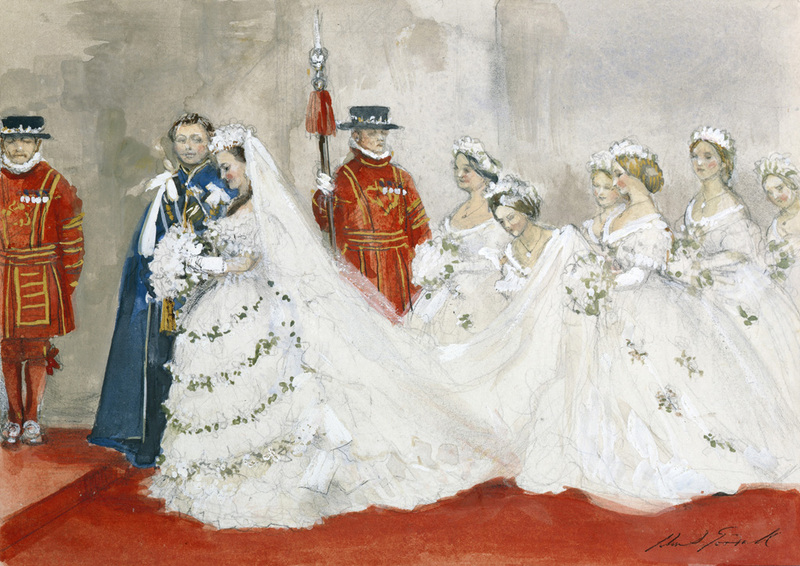 They have all had the honour of designing a royal wedding dress and, in some cases, such as Reville and Hartnell, they have answered the royal call more than once. The name of the designer of Meghan Markle’s wedding dress for her marriage to Prince Harry this coming Saturday remains very firmly under wraps though a shortlist of possible candidates has been drawn up to include the Australian-born but London-based duo Ralph & Russo (designers of the gown Meghan wore for her engagement photos), to stalwarts of British fashion, Stella McCartney or Dame Vivienne Westwood. Lady Pamela Mountbatten in Worth, 1960. 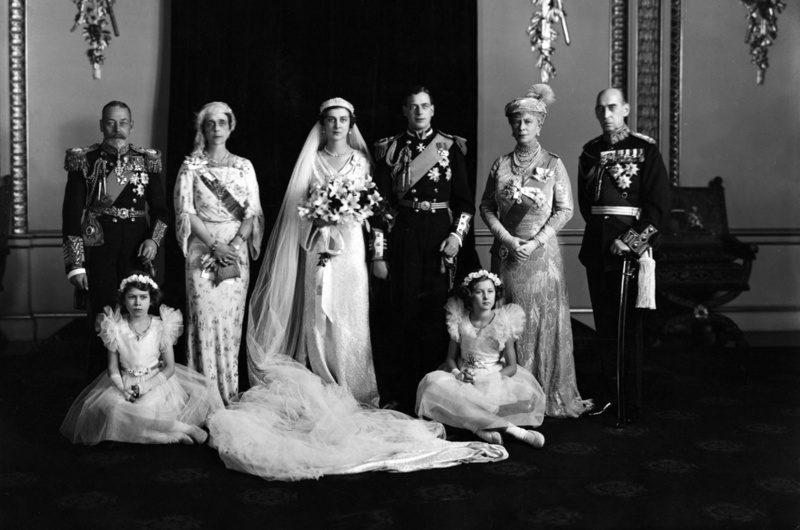 Not strictly royal, but not far off, the younger daughter of Earl Mountbatten married David Hicks in a snow storm, the ideal backdrop for her fur-trimmed show-stopping satin gown by Worth. Princess Alexandra in Mrs James, 1863. Arriving in England with a gift of fine Brussels lace, the Danish princess was firmly steered towards a gown of English silk and Honiton lace. The future Queen Alexandra would in time become a style icon, but as a fresh-faced fashion ingénue, she looked perfectly ravishing in this frothy crinoline confection. Edwina Mountbatten in Reville, 1922 Ticking all the 1920s boxes, Edwina wore the era well. 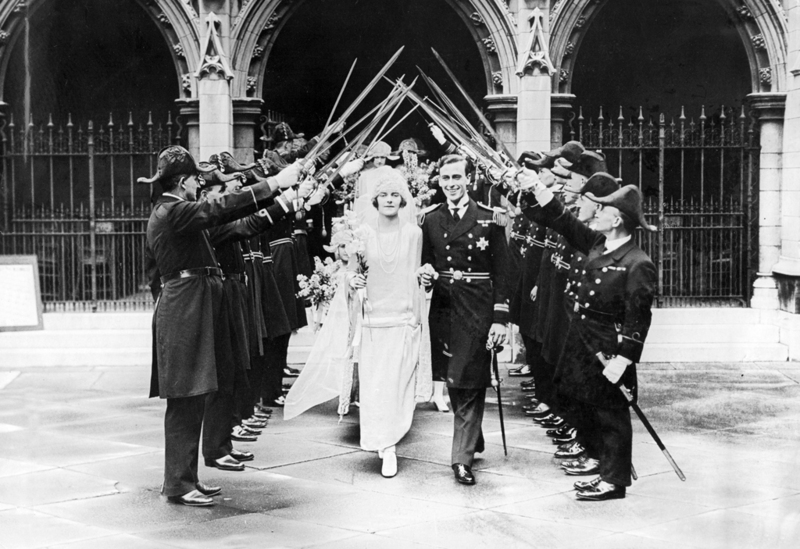 With those mitten sleeves and the minimal bouquet of lilies, this society girl injected more than a dash of chic into royal weddings. 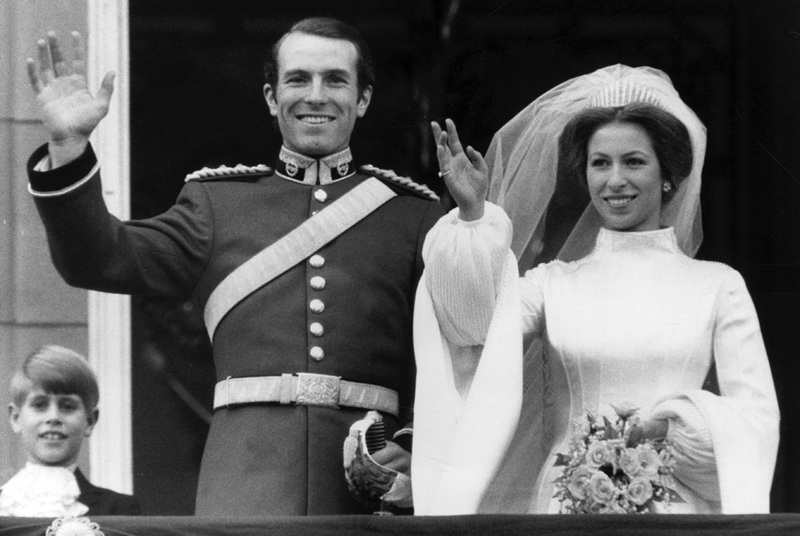 Princess Anne in Maureen Baker. 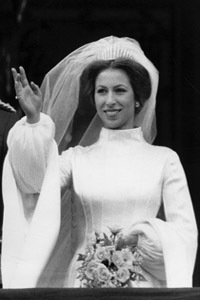 Magnificent modesty with a cool 1970s vibe, Princess Anne’s dress, with its high neck and trumpet sleeves echoed the medieval splendour of Westminster Abbey, but its modernity allowed her to shine. Lady Diana Spencer in Emmanuel, 1981. 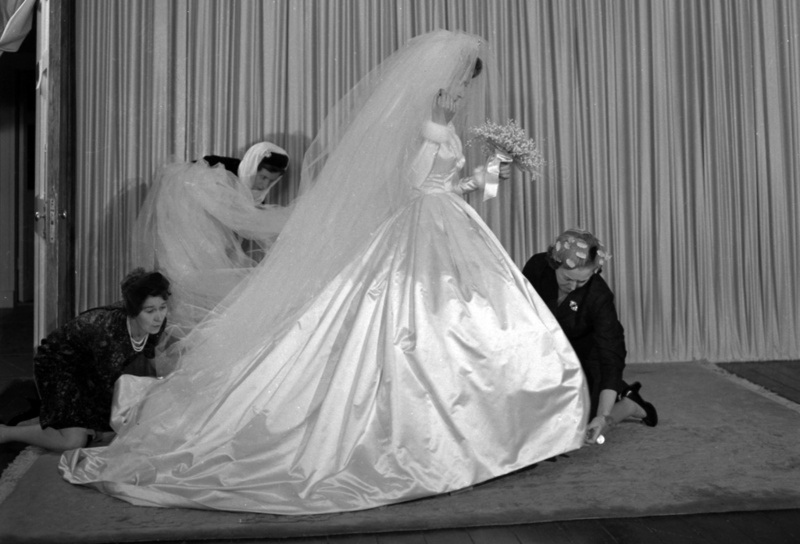 Some say meringue, some say romance, everyone says creased, but “Shy Di’s” gown was the fairytale dream every girl wanted. 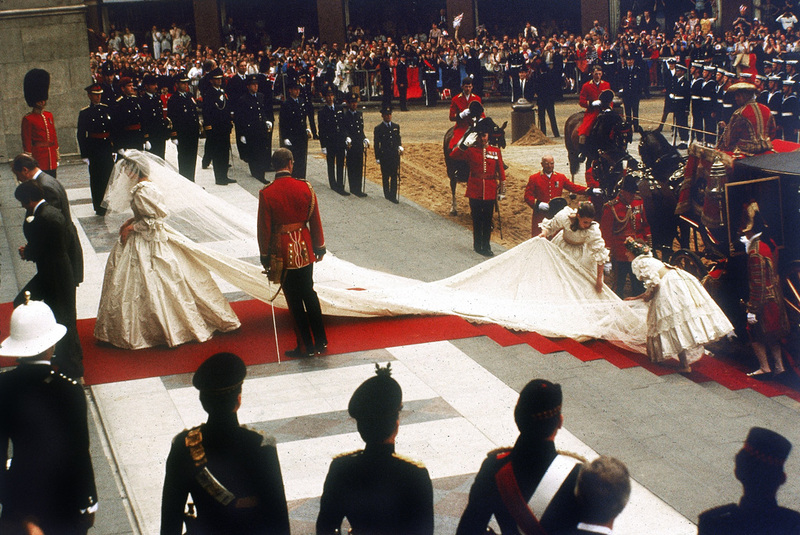 Shelve your fashion prejudices for a moment: you’ve got to admit that this was an iconic – and unforgettable – dress. Catherine Middleton (Duchess of Cambridge) in Sarah Burton for Alexander McQueen, 2011. Sarah Burton’s take on the precision engineering of the house of McQueen saw it meld effortlessly with the bride’s taste and style: a self-assured, graceful, feminine statement. 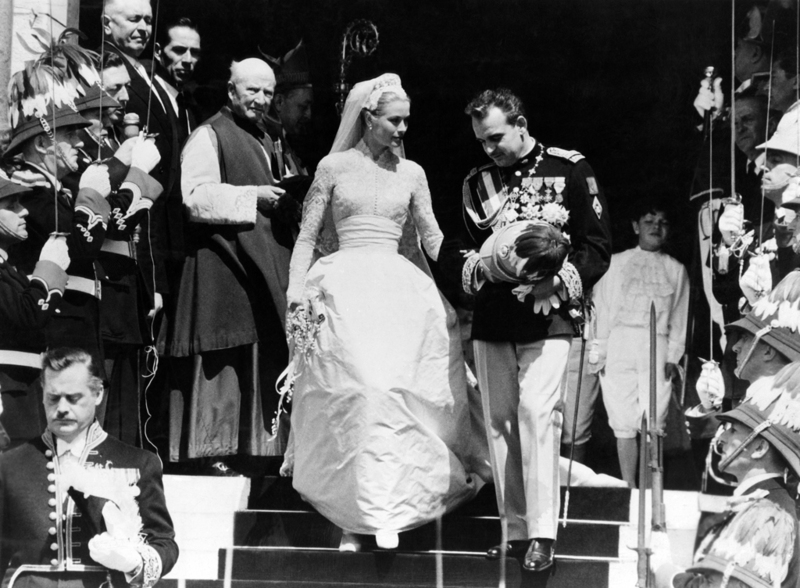 Princess Grace of Monaco in Helen Rose, 1956. A gift from her film studio, Grace Kelly’s exquisite, lace gown was a carefully structured and modestly feminine creation that showcased her cool, classic beauty. A style classic, many saw echoes of Helen Rose’s design in the Duchess of Cambridge’s 2011 McQueen gown. Princess Marina (Duchess of Kent) in Molyneux, 1934. A chic fashion icon, the Duchess of Kent did not put a sartorial foot wrong. Molyneux could have dressed Marina in a bin bag and she’d looked stunning. 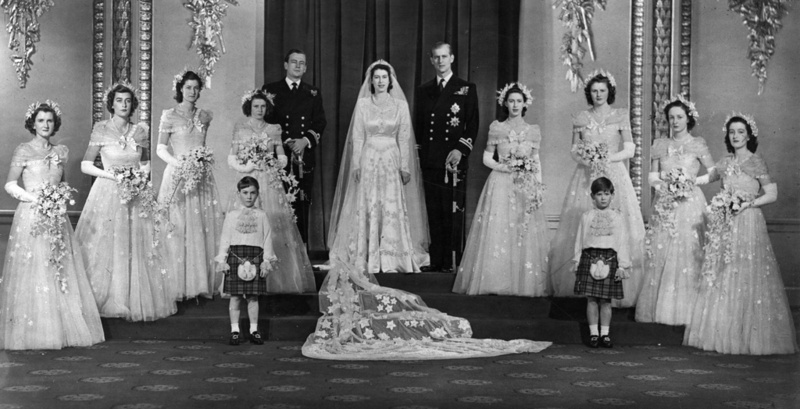 But she didn’t have to: this dress was an elegant 1930s affair with a definite regal aura. 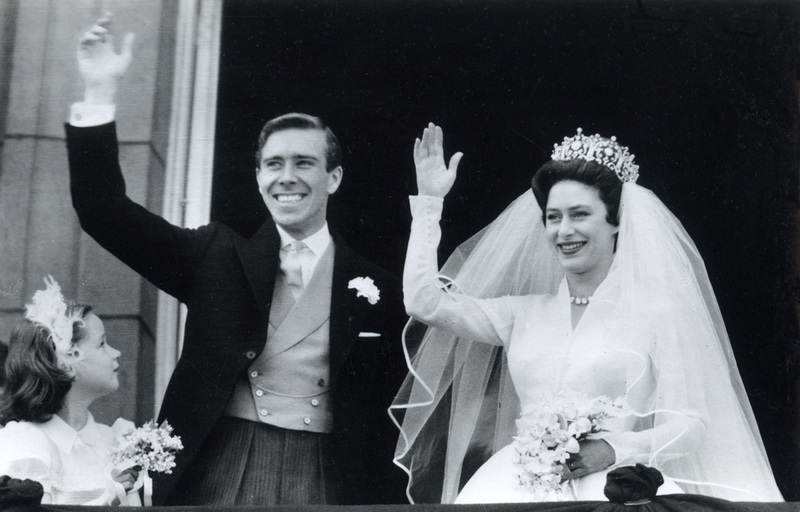 1.Princess Margaret in Norman Hartnell, 1960. Breathtakingly simple, a strong silhouette, acres of fabric moulded into shapely discipline. She’s truly the bridal belle of the ball. Do you agree with our top ten? 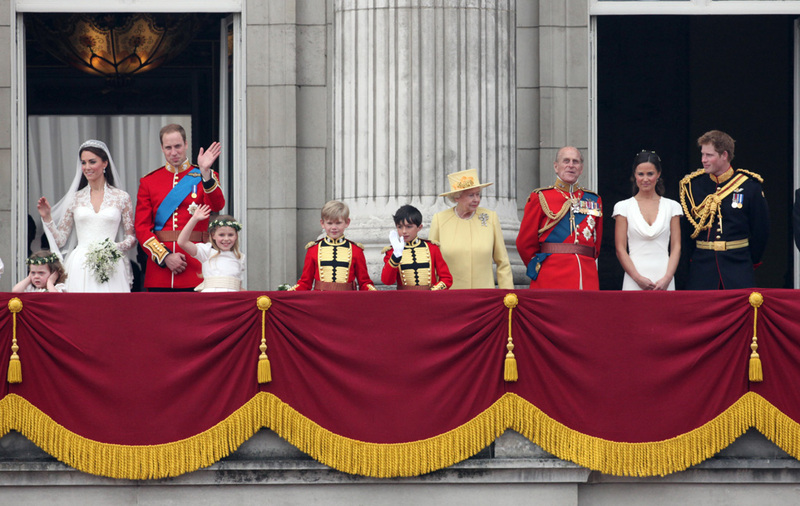 Do let us know your opinions – and enjoy the royal wedding celebrations this weekend.